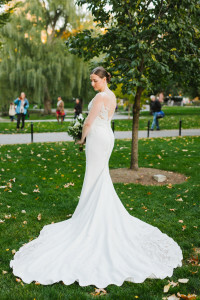 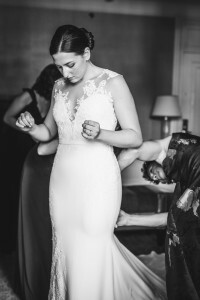 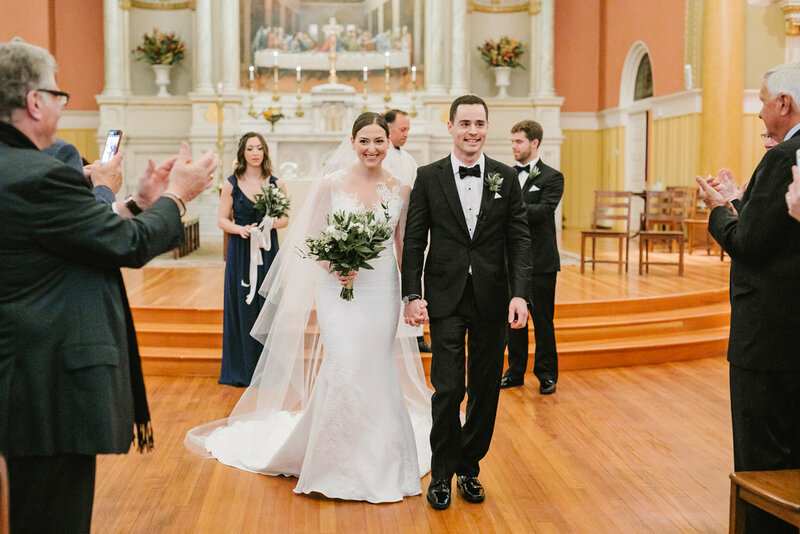 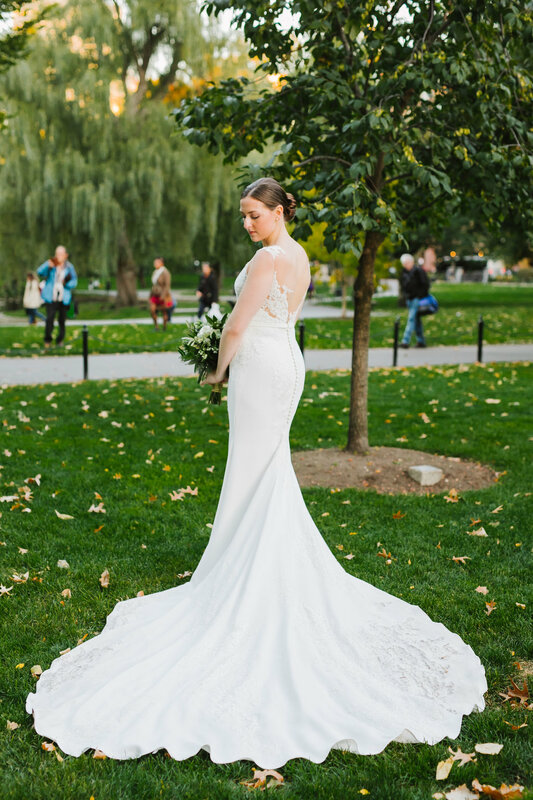 Thank you Christina for sharing pictures of you in your Pronovias wedding dress. 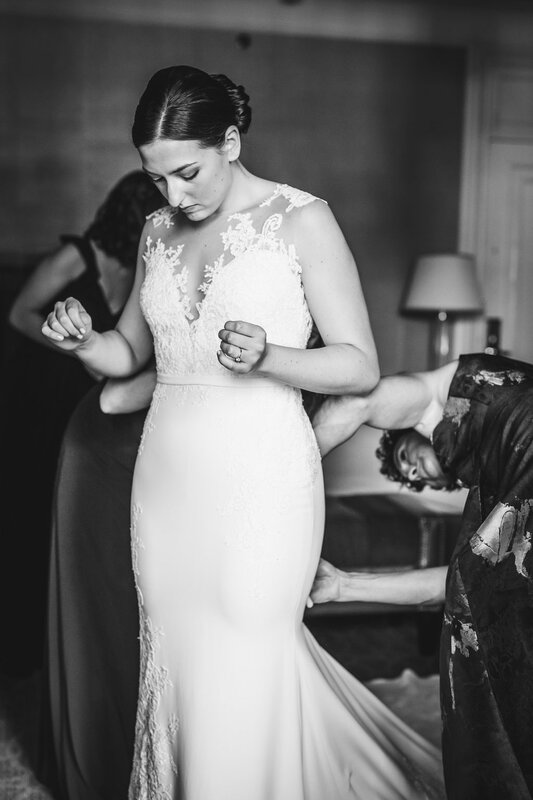 It was our pleasure working with you to find your dream gown. 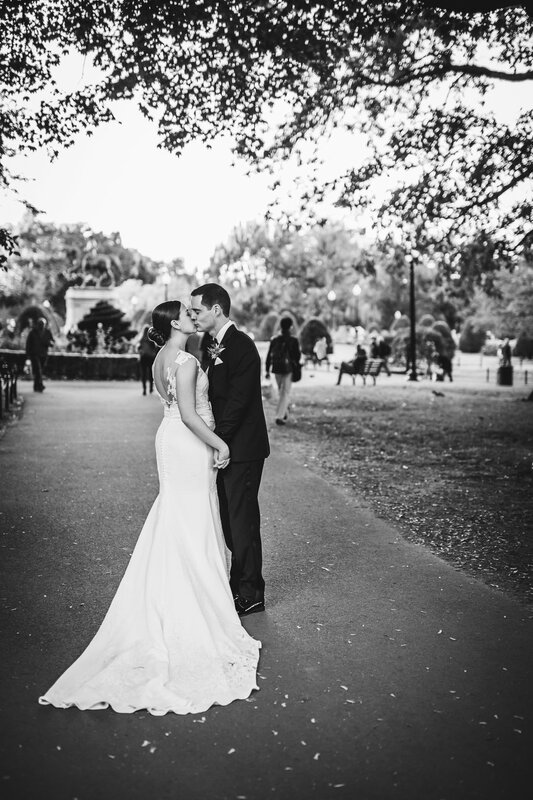 We are thrilled you are happy and had an amazing day!